Premium and powerful audio, with excellent value for money: that�s our G-series speaker range. For the money they are pretty good. Nice clean vocals and bass is good for the size. 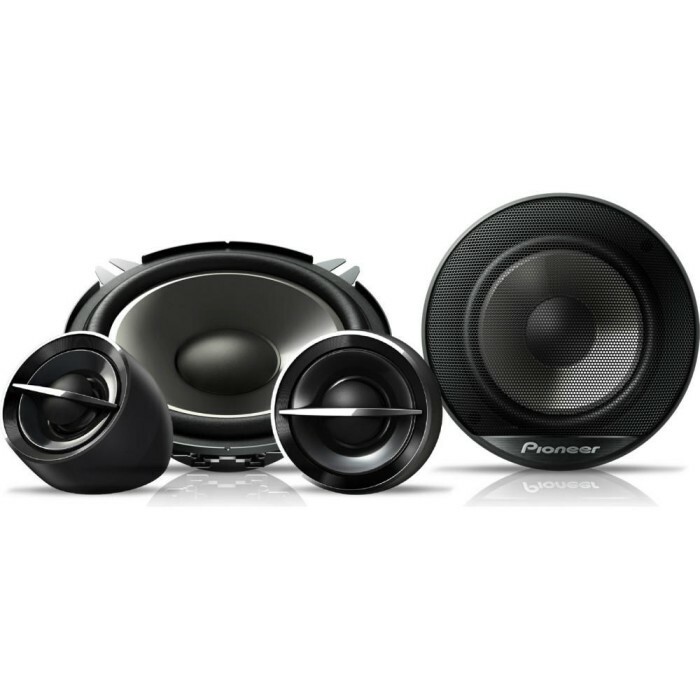 I purchased these for my 04 Clio and for a 13cm speaker you get nice bass and clean vocals. For £36 you should be happy. 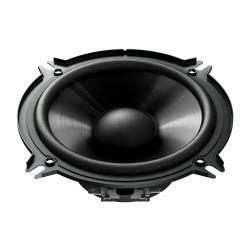 Hi, will these speakers fit into my front 02 hona civic? You need the following speaker adapter. You can only 13cm speakers. Will the tweeters fit in the window screen pillar where the stock tweeters are? The tweeters can be mounted in stock position. Will these fit my Renault Clio Authentique 2004 for front speakers? Also, do you know the size for the back speaks? Yes these speakers will fit. Yes we do provide installation service. Please pop into Northwood for a free quotation. These will fit your Peugeot 306. Rear speakers are 13cm. 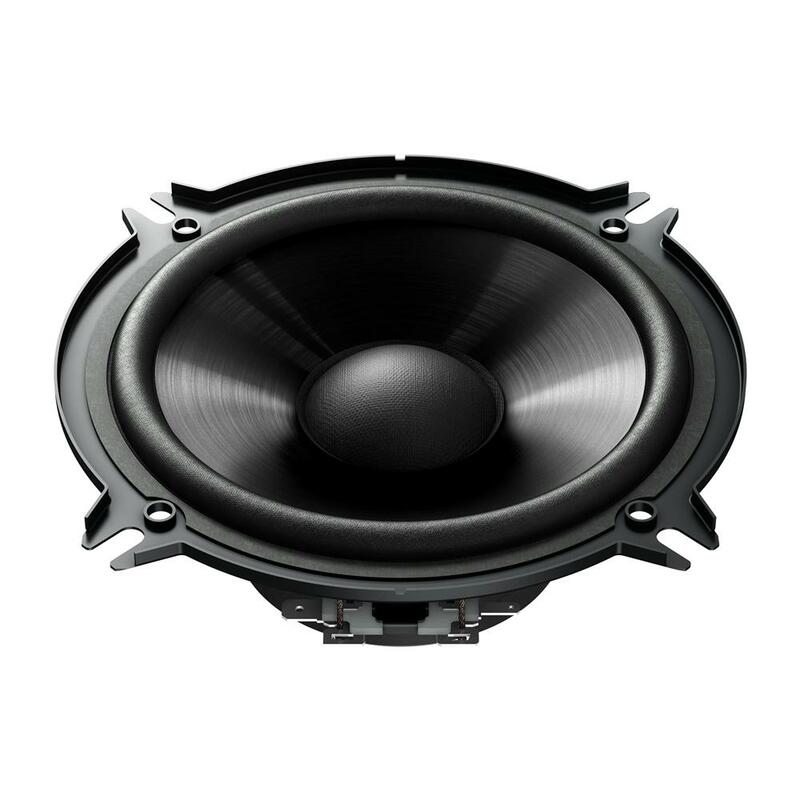 .Will these speakers fit the factory holes in doors/dash and the manufactors connections, as im considering upgrading the system at the front of the car.Also how much would it cost to get them fitted. you need 17cm speakers. For installation contact your local store. I got an Clio 3 (2006) 5-doors. I´m thinking about upgrading the front system. Q: Does this system fit the factory holes in doors/dash and the manufactors connections? Will normal head unit feed these enough power? Yes it can power these.